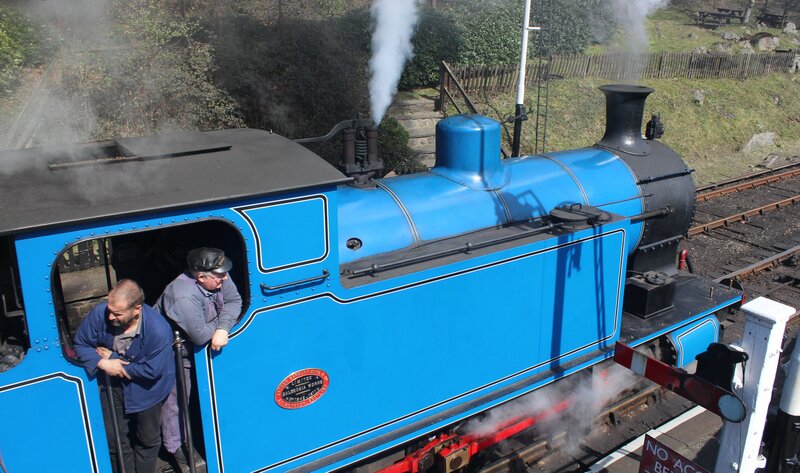 Ask most people they’re favourite blue tank engine and you can expect one answer, Thomas the Tank engine. 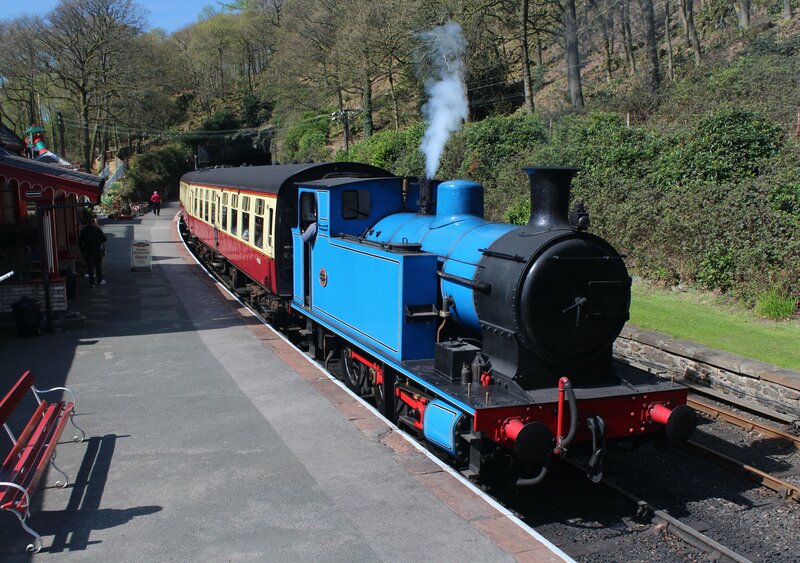 But after a visit to the Lakeside and Haverwaithe railway, you may have you swayed if you see Andrew Barclay 0-6-0T 1245 in steam. 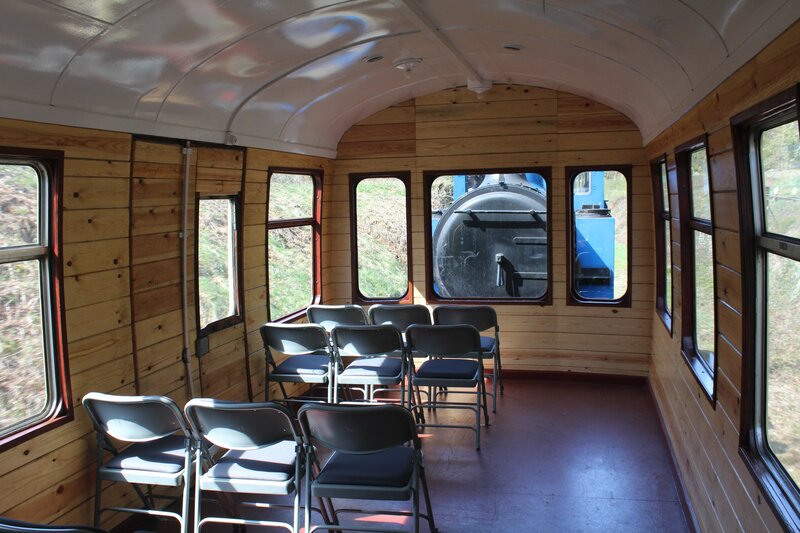 As can be seen from the photographs, this tank engine is a characterful machine. It’s large tanks and outside cylinders give it a simple, chunky appearance. 1245 was built in Scotland, where it spent it’s career in the iron and coal industries. 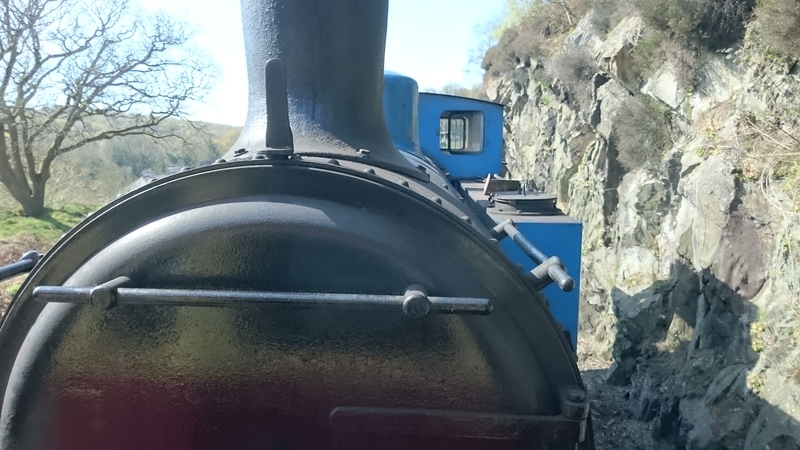 The locomotive looked in excellent condition and it’s hard to believe it is over a hundred years old. 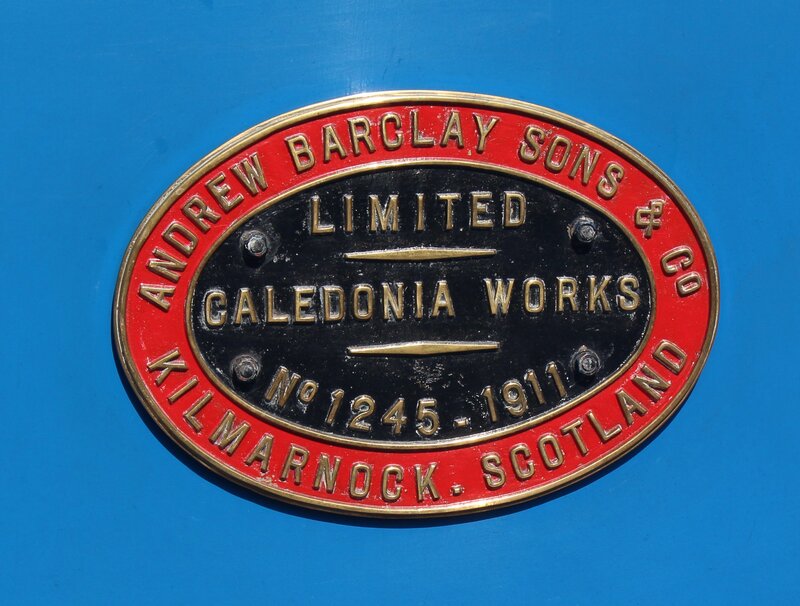 Being a Scottish machine it is rather fitting that it has been restored and painted in Caledonian Blue livery. I have to admit that I was hoping to see a Fairburn tank in steam, but I soon grew quite fond of 1245, especially after watching it work from the observation carriage. Rather impressively, after 30 years of neglect, 1245 was restored into working condition in just 19 months. It is now an integral part of the fleet. This centurion is a lovely machine and it was a delight to see it. 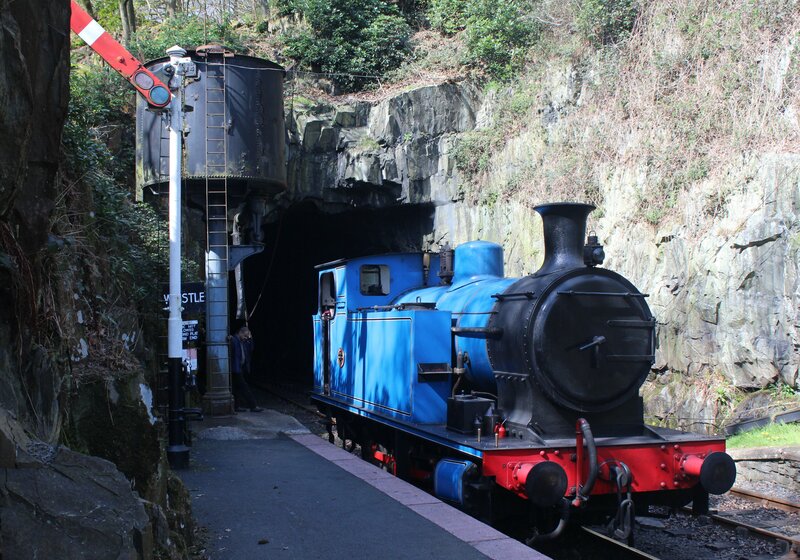 To read more about this visit to the Lakeside and Haverthwaite Railway, please click here.